The U.S. Vinyl Window and Door represents state of the art design in door systems, among the most advanced in the industry. We offer styles and options to fit any architectural requirements both contemporary and classic. We build to a quality level achieved from years of experience and back it with our Lifetime Limited Warranty. Appreciate all the comforts of your home with a premium vinyl sliding patio door. Expertly designed and built to heavy-duty specifications, U.S. Vinyl Sliding Patio Doors provide absolute smooth, durable operation. 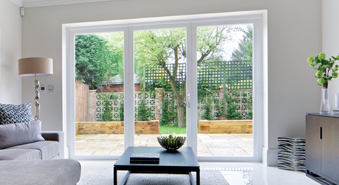 These will be the last patio doors you'll ever replace. They'll remain highly energy efficient, attractive and reliable for decades. 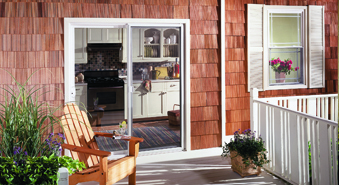 Appreciate all the comforts of your home with a premium vinyl sliding patio door. Expertly designed and built to heavy-duty specifications, U.S. Vinyl Sliding Patio Doors provide absolute smooth, durable operation. French doors make an elegant statement like nothing else. Express your personality by creating a simple yet striking entry. Make it as ornate and beautiful as you like. 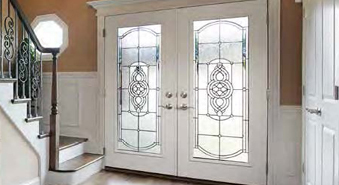 We are committed to making doors individuallycustomized for homeowners to the highest standards of durability, security and energy efficiency in the residential market. We focus on the strength and security of every door so you can focus on what’s really important - your life. 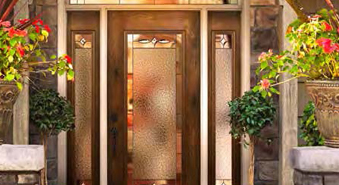 Every storm door is individually customized to the highest standards in the residential market for homeowners who appreciate impeccable, uncompromising quality. 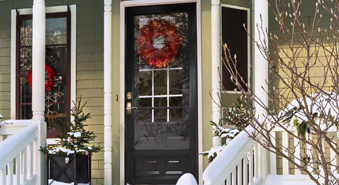 Whether you’re looking for additional light, ventilation or protection from the elements, you’ll find the exact style you’re looking for in our storm doors. 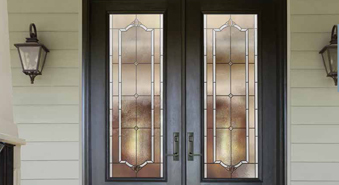 Choose from a selection of distinctive colors and grid patterns, as well as two, three, or four-panel door configurations. Multiple hardware options and a millwork look make for an attractive finish in our patio doors.